Ultra cool Fun: Best Drink For Strong Health! 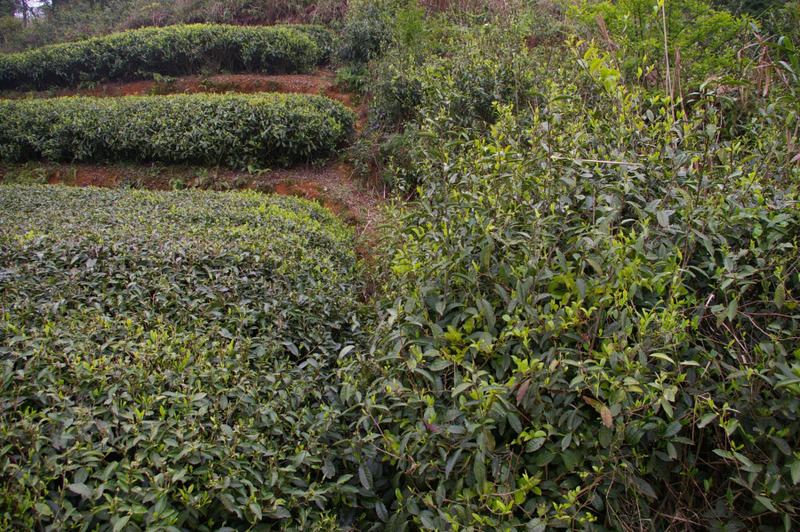 All tea - white, green and black - come from the same plant - that is, the tea plant. The difference is in the processing. The more processing that goes into the plant, the darker the tea. White and green tea require less processing, which increases their antioxidants. White tea requires the least processing of all. In simple terms: when the tea leaves are allowed to wither in natural sunlight and dried - voila - white tea! The antioxidants in white tea have been shown to reduce cholesterol, boost the immune system, lower blood pressure, and protect against certain types of cancer. White tea is also known to be a natural killer of bacteria and certain viruses. 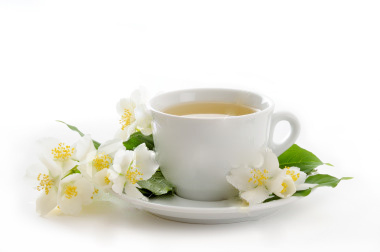 White tea has a delicate, light flavor and less caffeine than black and green tea. White tea is more expensive than black and green teas, due to it being hand-picked from the plant, only during the early days of spring. However, less of it is needed to get a strong brew filled with health-building antioxidants. 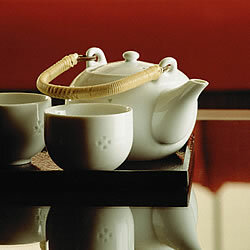 So, you may want to consider adding white tea to your daily routine, or alternate it with your black and/or green tea. White, green or black, here's to tea ~ the wonder drink! tea is a tea that requires the least amount of processing and is believed to have high antioxidant levels. 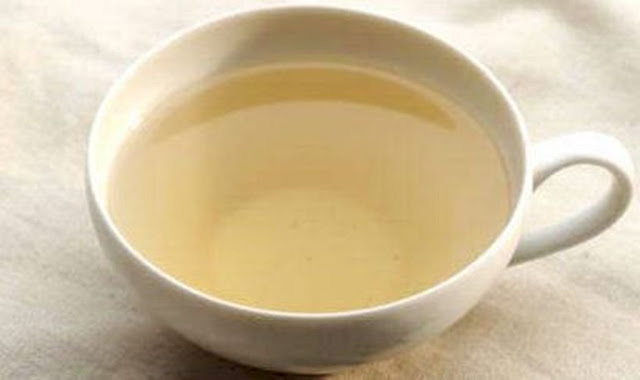 White tea may protect against colon, prostate and stomach cancers as well as thin the blood and improve artery function. It may help lower high blood pressure, reduce cholesterol, promote bone density and treat arthritis and osteoporosis. 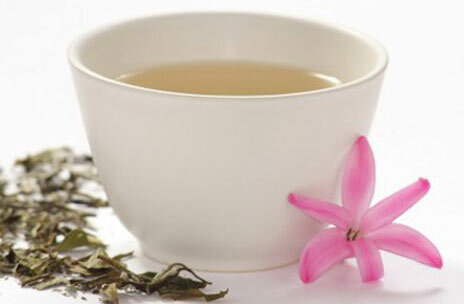 White tea may help prevent against colds and flu, and it may ease symptoms of HIV. It is believed to contain fluoride, which is useful for keeping teeth strong and killing plaque-causing bacteria and tooth decay. 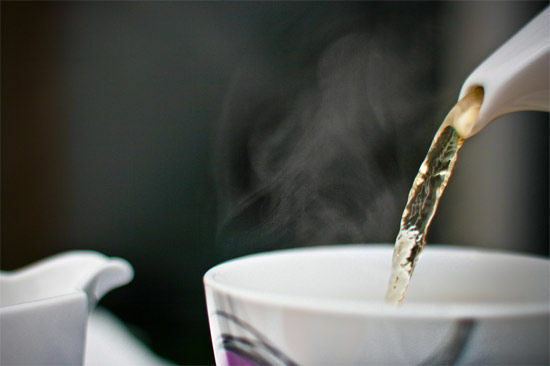 White tea may also reduce stress and increase energy. 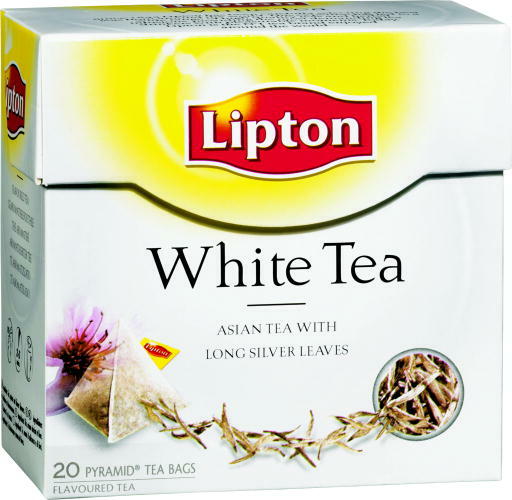 Side effects of white tea include increased urination.